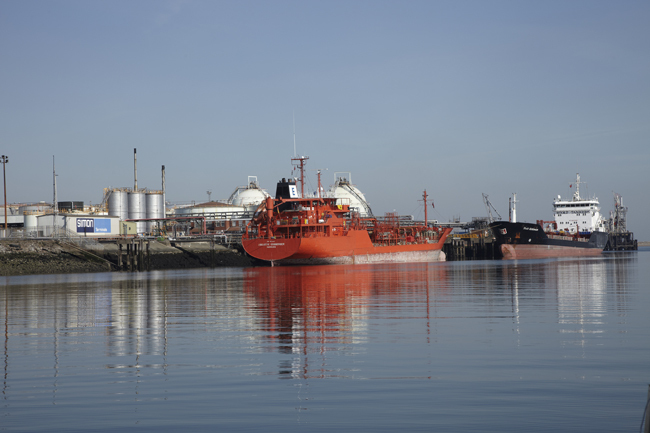 Situated at the mouth of the River Tees, Seal Sands Terminal provides easy access to the major petrochemical and industrial complexes in the North of England. 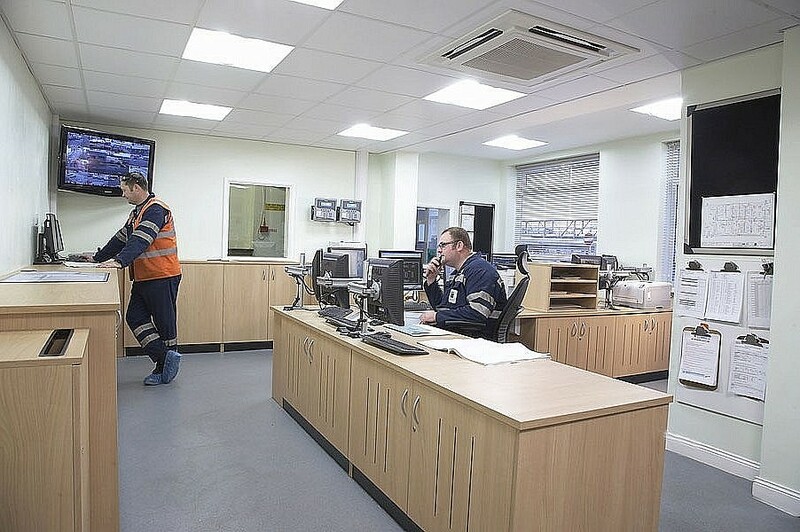 Seal Sands offers two jetties with draft of up to 10.4 metres, which complement the inland transport links that include good road connections and a dedicated rail terminal, as well as direct pipeline links to the Wilton and North Tees plants. 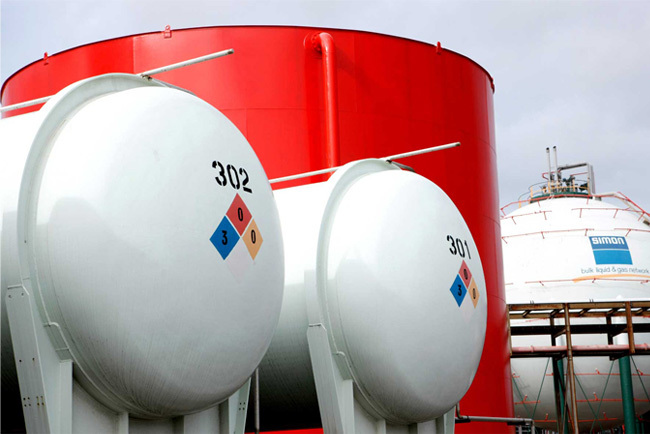 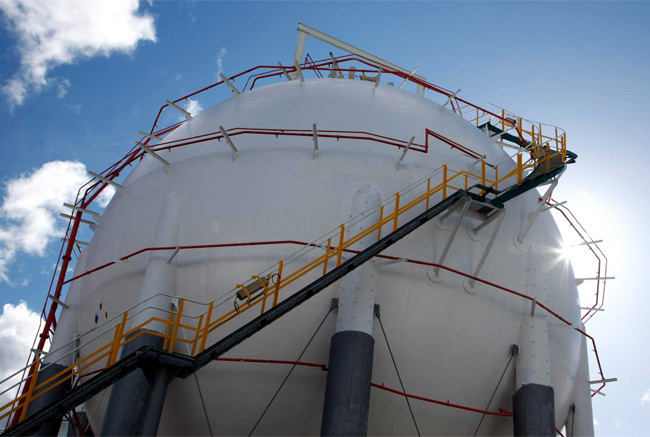 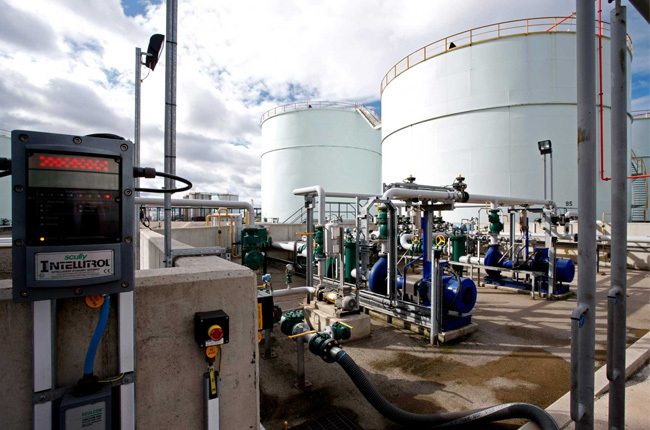 With a total storage capacity of 218,000m³ in 111 tanks, the terminal offers specialised facilities that include stainless steel tanks, pressure storage for gases, and a vapour recovery unit for gasolines. 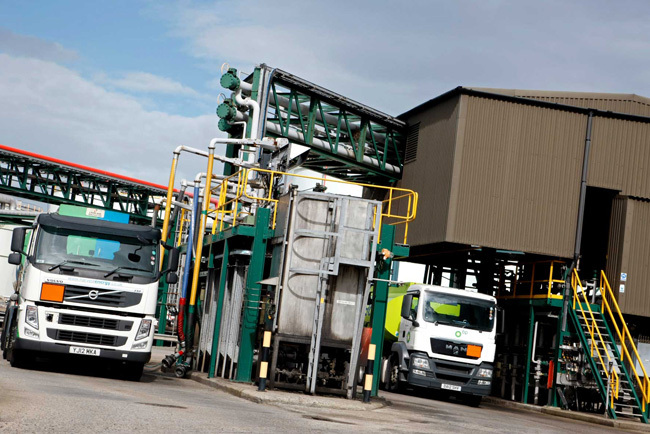 Seal Sands is a COMAH (Control of Major Accident Hazards) Upper Tier site, and participates in the CDI-T (Chemicals Distribution Institute – Terminals) inspection programme. 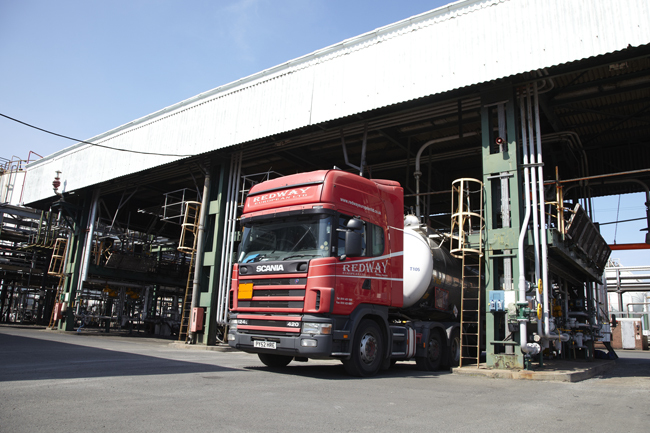 Seal Sands Terminal was purpose-built as a storage facility on reclaimed land to serve the local chemical industry. 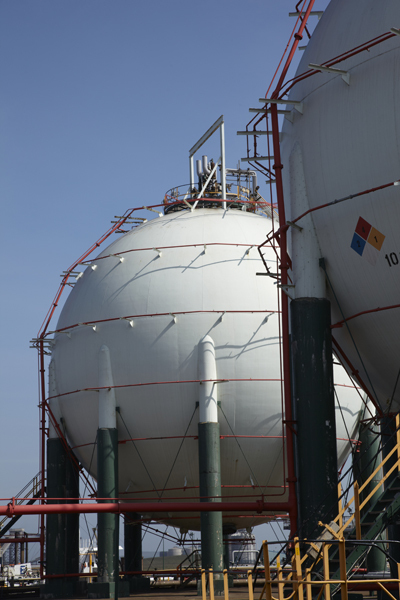 The first tanks were built to store molten sulphur for sulphuric acid manufacture, and the site was soon expanded – both to provide solutions for specific contracts and on a speculative basis.